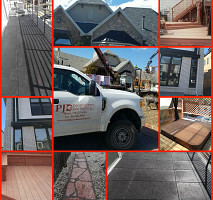 We are a Colorado based Business operating out of Aurora and serving the Denver Metro Area. We are a design Build/roofing contractor offering both Commercial and Residential Roofing repair, installation or replacement. Commercial Roofing products such as EPDM, TPO, and other cold process systems and can make repairs on any type of roof surface from shingle to flat roofs .We also repair and install Skylights as well as additions, remodels, Hail damage repairs and Decks, Patios, Gutters and many other Home Improvements. We offer Expert Consultations, Quality workmanship and Warranties to give our customers the piece of mind they deserve. Emergency services available. Work Description: Built a support wall and a beam in-order to support the third floor of my house, then put up drywall and painted. Comments: He was very cooperative with the whole project and I couldn't have ask for a better contractor. They way he constructed the support wall and beam was very adept and the inspectors approved everything with no problems at all. And when all was finished you wouldn't have even known that we had torn out the drywall. I highly recommend his services. Work Description: Our house had settled and the front door would barely close and lock. It need to be rehung and re framed. Comments: I would highly recommend Patrick for any carpentry job. He came out on very short notice (On a Sunday even, because we couldn't be here during the week.) and rehung or door and now it works perfect. Comments: Patrick buys his supplies from us and has done work for us. He is conscientious about getting the job done right, he is very cooperative to follow our regulations and has always been dependable. Comments: Patrick buys his supplies from us and has done work for us. He is meticulous about getting the job done right, he is very cooperative to follow our regulations and has always been dependable. Comments: Patrick buys his supplies from us and has done work for us. He is contentions about getting the job done right, he is very cooperative to follow our regulations and has always been dependable. Comments: Overall I was impressed with the level of service, Pat is easy to work with. Did take longer than originally planned, but that was because of unforseen problems once old roofing was removed. What I particularly liked is that when a problem occured that had not been included in the original planning, Pat would show me, make a recommendation and an estimate for the cost of the work, leaving the decision up to me. So even though it took longer than planned, I feel I got a quality product and quality service. I found his prices comparable, but his original proposal was more detailed with a total price breakout. I appreciated that, it was something the other 5 companies I contacted did not do. Comments: We have the t-locking shingles which are no longer made. 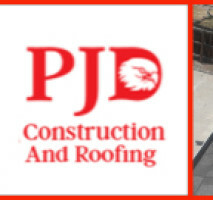 Pat at PJD went out of his way to find some in storage and he repaired our roof at a reasonable cost. Comments: PJD Construction will be doing other jobs for me. Comments: They did a great job on my roof!! They were on time and they did the work without me even being there and billed me for it later. These guys are GREAT!!! Work Description: PJD reshingled our 2 story home, replaced flashing, and gutters. Comments: I think PJD did a great job. Pat explained exactly what they were going to do. He is very knowledgeable about his business, up-front about what work needs to be done, or may be needed after tearing off old shingles. They were prompt in doing the work; it only took a couple days. The crew cleaned up everything when done - scraps, nails etc. Plus PJD is just a pleasant company to work with. Thanks guys!!! Work Description: I worked with PJD on 2 separate jobs. One job was a flat roof house with separate garage. The other was a ranch house with a pitched roof and 30 year dimensional shingle. Both required tearing off the original roof. Comments: The first house had to be done before a closing. 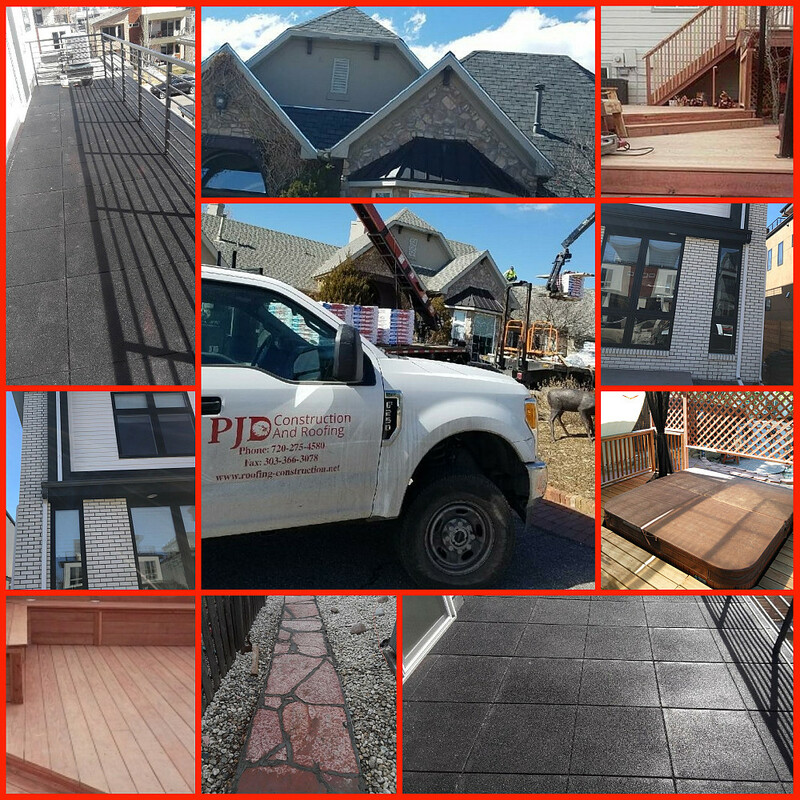 PJD was very responsive and were out there until the job was finished (3 days). When completed, the work was excellent. The second house had a bit more time since there was no deadline. The crew finished in 2 days including tearoff. I felt the pricing for both jobs was very competitive. I did not choose PJD on price. After meeting Pat, I knew I was dealing with a good company. I want to stress that after both jobs were completed, I could not be more satisfied with their service.